There are some pretty amazing places in Africa, in case you hadn’t noticed. It is one of the most unique and interesting places in the world, full of exciting and mysterious countries that are just waiting to be explored. Now, if you are serious about exploring the continent of Africa, I would suggest there is no better country to start with than Kenya. 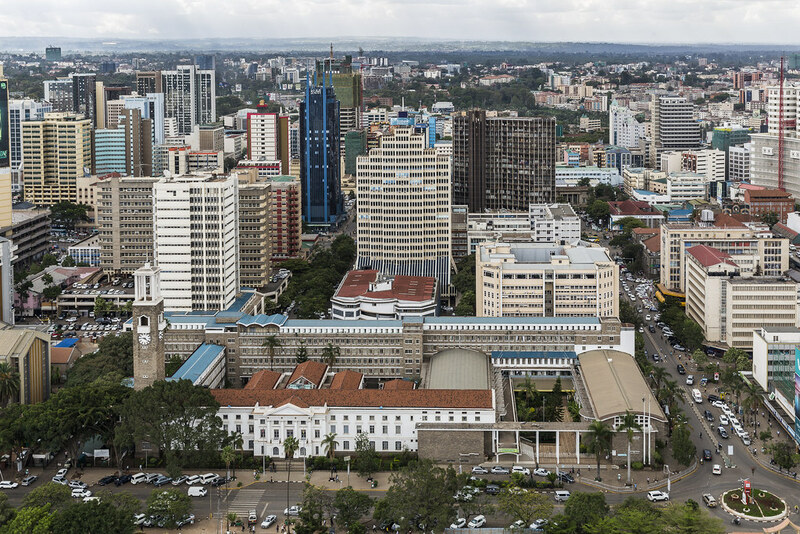 Kenya — Jamhuri ya Kenya as she’s known in Swahili — is one of the most stunning nations in Africa. Lying on the East African Rift, and with coastline on the Indian Ocean, Kenya is a breathtaking land of natural beauty and cultural wonder. If you are planning on a journey of discovery to Africa, I would strongly suggest you check out Kenya, and here are five of the top reasons why she needs to be on your bucket list. The natural beauty and wildlife are two of the most stunning reasons to visit Kenya these days. There are loads of sensational national parks teeming with wildlife that need to be discovered. This, coupled with the delightful weather — its dry season runs from June until October — makes Kenya an excellent tourist hotspot. It’s no surprise Kenya has seen a 16% growth in tourism this year, and the natural beauty is a large part of the reason why. The Maasai Mara is one of the main reasons I advise everybody to check out Kenya at some point in their lives. This is one of the most stunning places on Earth, and this national reserve of sprawling savannah runs along the border with Tanzania. There are some truly awe-inspiring Kenyan safari adventures to be had in the Maasai Mara, and witnessing the Great Migration is one of the nature’s biggest treats. But don’t make the mistake of thinking Kenya is simply about the sprawling plains of the Maasai Mara, oh no! I also insist you take the time to go check out the bustling streets of Nairobi. It has come a long way from the reputation it once had and is now a hugely important cultural city. The National Museum is a highlight, as well as the game reserve in the center of the city. There is plenty of great traditional cuisine to choose from, and you can really enjoy this remarkable city. When I tell people about Kenya, one of the things I like to talk about is the Great Rift Valley. This is staggeringly beautiful and is home to Lake Turkana and Lake Bogoria, among many others. One of the world’s greatest natural phenomena, it is a huge trench that runs the length of the country, peppered with lakes, mountains, and live volcanoes. Breathtaking! Kenya has some of the most remarkable culture in all of Africa, and you can learn so much with a visit here. Go visit the Maasai tribes and spend some time understanding and absorbing their way of life. 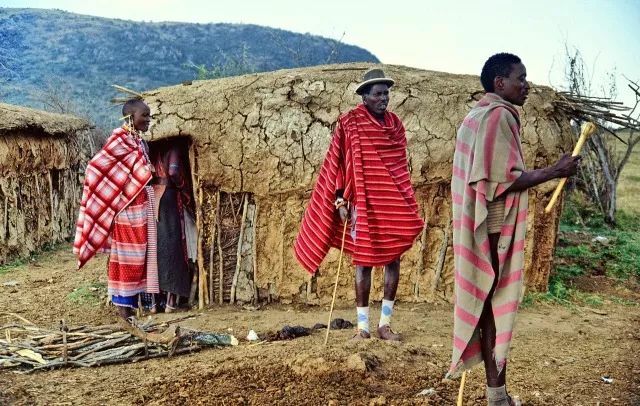 In fact, there is a whole melting pot of different cultures here, including Turkana, Kikuyu, and plenty of influences from all over the world as well. As you can tell, Kenya is a pretty magical place, and somewhere I would recommend to anybody. If you want to learn more about Africa as a continent, and all of the magic it holds, you need to start with somewhere like Kenya. This is such an amazing nation, and there is so much to cover I’m sure you’ll think of something I’ve missed out. If there is anything you think I have missed out, please let me know in the comments below.